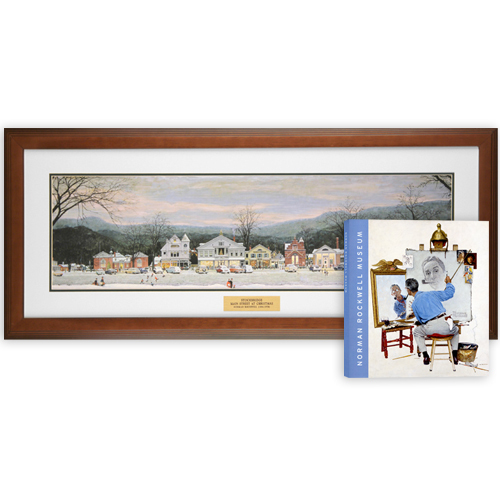 Pre-framed and ready to ship, available exclusively from Norman Rockwell Museum Store! Double matted in poplar wood frame on glass. Hardware for hanging included. Framed offset prints are a great value!